Police operate agent among youths who in at least two cases solicit minor to commit reprisal vandalism. The Honenu legal aid organization revealed yesterday that the police operated an agent among Judea and Samaria youth who in at least two cases persuaded a minor to commit "price tag" reprisal vandalism. The agent updated security forces before, during, and after the acts of vandalism, while police refrained from forestalling them. In one case, the agent gave the minor a bag with flammable material and spray paint, while coaxing him to carry out an act of vandalism against Arabs. The minor refused to commit arson and agreed only to spray-paint slogans. Later, the agent took the minor to Jerusalem's Sheikh Jarrah neighborhood and instructed him in covering his head and carrying out the vandalism. The agent also provided him with the slogan to spray-paint on the Arab houses. Following the exposure, attorney Moshe Polski representing the minor is expected to ask the Jerusalem Magistrate's Court this morning to allow publication of the case's details and investigation materials. "Israel 2018 wakes up to a world of agents provocateur like 'Champagne' that we thought ended in 1995. This is an earthquake, which should concern every citizen of the State of Israel," says the Honenu organization this morning. Avishai Raviv, Codename: 'Champagne'. Rabin's assassination. 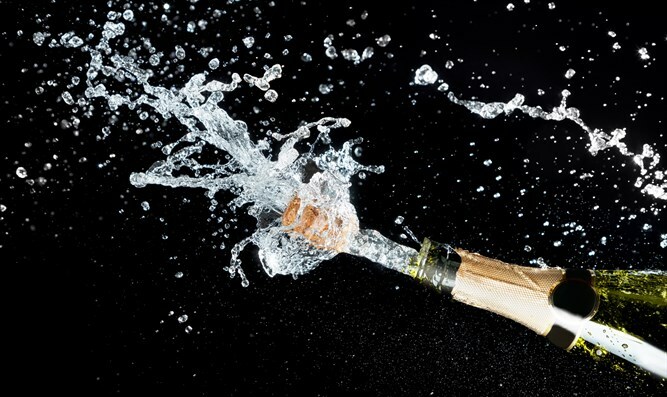 Champagne was the codename of Shin Bet agent Avishai Raviv, whose mission was to monitor rightist activities. 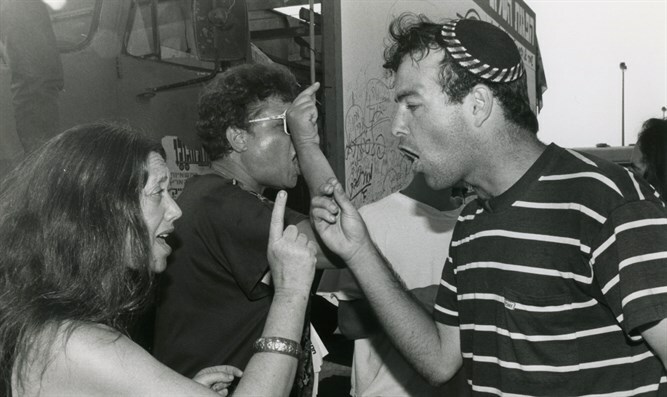 Raviv was brought to trial in 2000 for not preventing Rabin's assassination, but he also acted as a provocateur, insinuating himself into religious Zionist circles and coaxing them to action to turn public opinion against them. Three months before Prime Minister Yitzhak Rabin was killed, Raviv was appearing nightly on the news conducting militant "right-wing" induction ceremonies, publicly beating Arabs, and distributing photos of Rabin in an SS uniform. Attorney Adi Keidar added that "the phenomenon of security forces employing agents provocateur must pass from the world, and those responsible and connected with it must be immediately removed from their positions. "Every time the media publicizes an act of reprisal vandalism, let the public know there's a chance the long arm of the security forces was involved in the incident, had a part in it, and perhaps even pushed others to do it."